One of the first steps of buying a home is getting your financing in order. 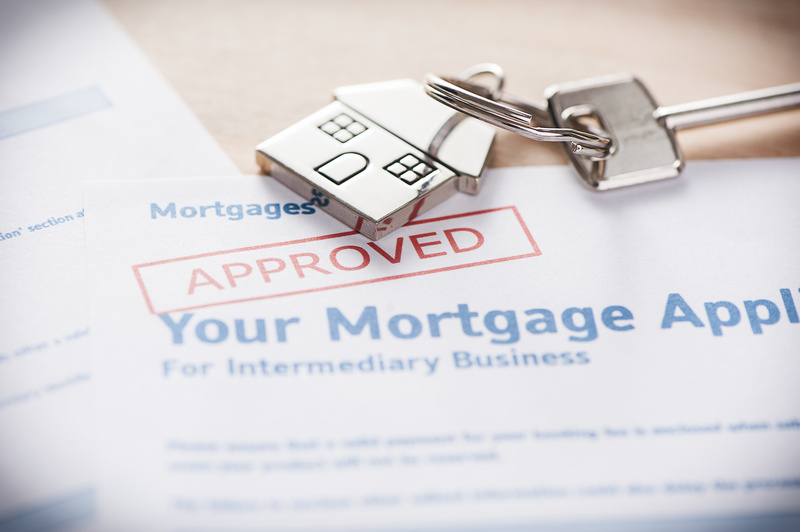 Get pre-approved by mortgage industry leaders in just a few minutes. Complete the below form to get on track for your first home purchase. Thank you! Your pre-approval has been received! What our happy clients are saying about us. After several months of offering on homes working with another agents I ended up meeting Seth at a worksite for another project. We ended up working with Seth due to his professionalism, salesmanship and overall communication. The first house we saw with Seth was the one, and we got it in a multiple offer situation. We couldn't be happier, and we will be using Seth to sell our family home in a few months! We called Seth when we knew we wanted to move back into Winthrop after renting with him a while back. We knew our dream home when we saw it at a private showing with him, and had to also sell our house to make the deal happen. Seth did it in record time, got us way more for our house than we needed, and even helped us move in. I would refer him and his firm to any of my friends and family! Seth worked with us on a few offers in the competitive Quincy, MA Market but found us the perfect multi-family home in Winthrop. Seth toured it for us first to make sure we didn't need to make the trek from Bridgewater. Winthrop was a great choice for us since we both work in the city. We love living in Winthrop and owe it all to Seth and his team. We would recommend him to any of our friends or family! Thank you! John helped us purchase a home in March, and he was was instrumental in finding and securing a winning offer on our home purchase. He is responsive and we felt very comfortable going through the process for the first time with his help. Use John Young and his team you will be glad you did. John helped me buy a home, and id recommend him to anyone!